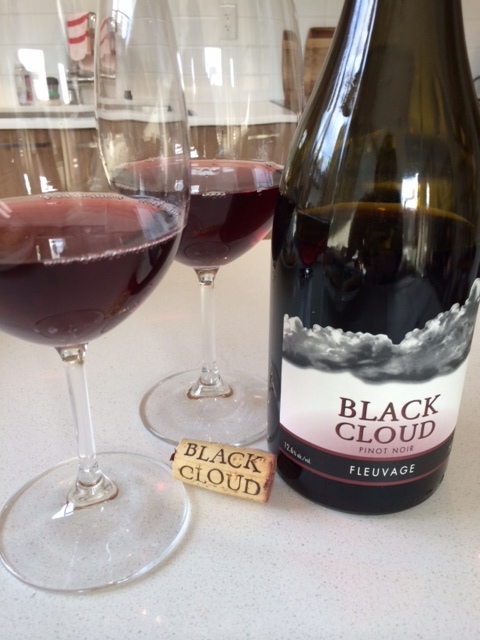 About winery | Black Cloud is located in the Okanagan Valley. The winery specializes in small lots of handcrafted wines made from only Pinot Noir grapes- the first of its kind in BC. Black Cloud sources their grapes from Okanagan Falls and on the Naramata Bench. They currently produce 3 tiers of Pinot Noir- Fleuvage, Altostratus and Cumulus Nimbus. They also just started producing Red Sky, a Rose. The winemaker Bradley James is also the head winemaker of the popular Langley and Penticton winery Township 7. Personal Note | To be honest, I have never been a big fan of Pinot Noir but clearly I wasn’t trying some of the best of BC. I found the Fleuvage to be full of flavour and really enjoyable to sip on. We enjoyed it with home-made pizza and found it paired really nicely, but I can really see this wine go well with anything! If you are waiting to be introduced to a great BC Pinot, I would recommend giving this one a shot- you won’t be disappointed. Purchase | In Vancouver, you can purchase Black Cloud at specialty wine stores including Sheraton Wall Centre Fine Spirits (Burrard Street), Broadway Wine Shop (West Broadway) and Value on Liquor Store (Marine Drive). This entry was posted in Wine Reviews and Suggestions by uncorkbc. Bookmark the permalink.